First you will have to create a Certificate Signing Request (CSR). Send the request to 3rd party certification authority. Now import the certificate received from certification authority. Note: Exchange Server 2016 does not support connectivity via the MAPI/CDO library. Third-party products (and custom in-house developed solutions) need to move to Exchange Web Services (EWS) or the REST APIsto access Exchange data. 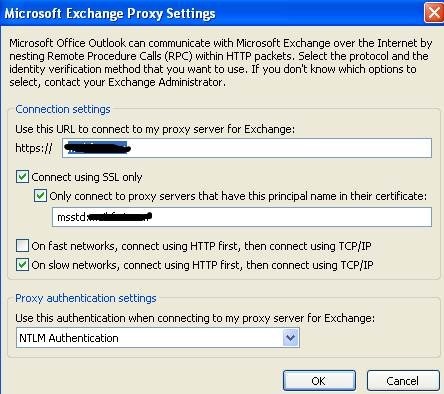 In Exchange Server 2013, the Client Access server role is simply an intelligent proxy that performs no processing/rendering of the content. That architectural tenet paid off in terms of forward coexistence. When you introduce Exchange Server 2016, you do not need to move the namespace. 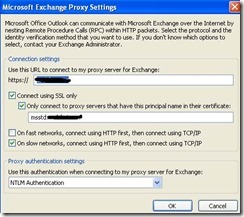 That’s right, the Exchange Server 2013 Client Access infrastructure can proxy the mailbox requests to the Exchange 2016 servers hosting the active database copy! For the first time ever, you get to decide when you move the namespace over to the new version. And not only that, you can even have load balancer pools contain a mix of Exchange Server 2013 and Exchange Server 2016. This means you can do a one-for-one swap in the load balancer pool – as you add Exchange 2016 servers, you can remove Exchange 2013 servers. Exchange Server 2016 will only be supported on Windows Server 2012, Windows Server 2012 R2 and Windows Server “10” operating systems. Windows Server 2008 or later Active Directory servers. Windows Server 2008 or higher Forest Functional Mode and Domain Functional Mode. Exchange Server 2016 will only support coexistence with Exchange Server 2010 SP3 RU11* and Exchange Server 2013 CU11* (*subject to change). The Exchange 2016 PA is very similar to the Exchange 2013 PA. A symmetrical DAG is deployed across a datacenter pair with active database copies distributed across all physical servers in the DAG. Database copies are deployed on JBOD storage, with four copies per-disk. One of the copies is a lagged database copy. Clients connect to a unified namespace that is equally distributed across the datacenters in the site resilient pair. 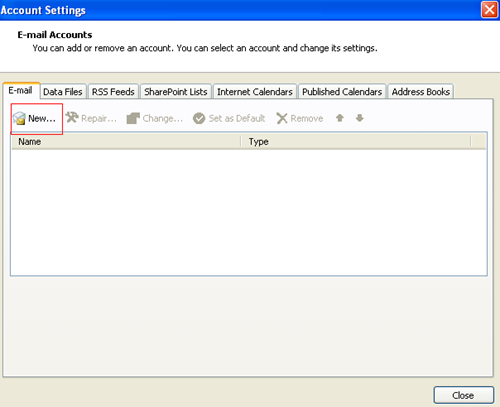 This issue occurs when one or more OAB Version 4 offline address book files are corrupted or missing. In this case, the Microsoft Outlook clients cannot download the updated files until the issue is resolved. 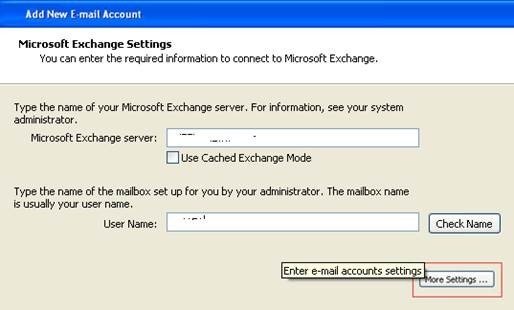 Note ExchangeInstallDir is a placeholder for the name of the Exchange Server 2007 installation directory. OAB GUID is a placeholder for the name of the folder. Expand Organization Configuration, and then expand Mailbox. On the details panel, click Offline Address Book, and then select the offline address book item that you want to update. On the Action panel, click Update, and then click Yes. Use the Update-OfflineAddressBook command to rebuild the offline address book files. To do this, run the following command in the Exchange Management Shell. Note You can run the Update-OfflineAddressBook command on a computer that has the Mailbox, Client Access, or Hub Transport server role installed. To do this, you must log on by using an account that is a member of the Exchange Organization Administrators group. The account must also be a member of the local Administrators group on that computer. If neither daily backups nor public folders distribution is available, delete the contents of the OABGen folder from the ExchangeInstallDir\ExchangeOAB\OAB GUID folder. Then, rebuild the offline address book files by using one of the following commands. Note In this example, the Update-OfflineAddressBook command is used to update the offline address book file that is named MyOAB. Note When you use this command, the offline address book will be rebuilt. This will cause all clients to process a full offline address book download. For OAB Version 2 and OAB Version 3a, a full offline address book download can cause massive network traffic between client access servers and clients. default limit is reached, the search returns the error. these things may cause the limit to be reached.